after abit of research thats what i come with ofc i would like to have some opinion about the rig and ofc correct me about it. CPU Cooler 2 Noctua i4 NH-U9DXi4. because their is 96 GB of vram from the gpus i decide to go for 128GB of ram mabe its over kill but i am ok with this. i will explain why i choose what i choose. 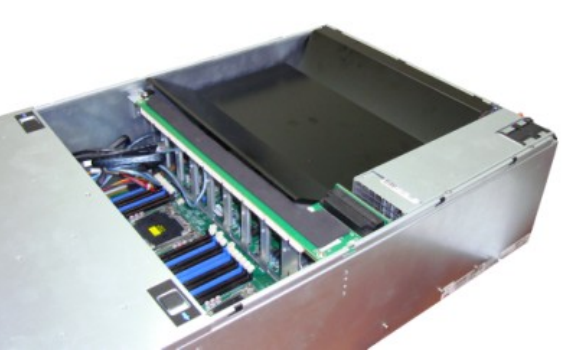 i searched abit and i came to a conclusion that its coming all togther chassis psu mobo so why not..
since it come with enought power (3.2Kw) and it come automaticly with the tyan i didnt had the choise to change it. i search for a R, 4u with enough space for air flow. 128gb because they are lots of vram from the cards. You are sure what reference design means, right? I'm by no means an expert but, what you've come up with doesnt look too bad. But imo 128GB of RAM seems abit overkill. Yes with 8x Titan X you will have 96GB of VRAM, but iirc hashcat doesnt use the full amount of VRAM available. But in the end you cant go wrong with 128GB. Ah good, just wanted to be sure, your wording sounded abit strange, no wrong though. Don't chose a GTX980 since it's wasted in this machine. Go for Titan X or 980Ti. You always have to compare the price/performance value on a machine level, not on the GPU level. totaly right, i mean if i am ready to go for titan x so surely for the TI. i asked tyan support to tell me how much space will be between the cards and from what i understand from tyan tech support is not alot, a fraction of a inch between each card. is that ok? i mean is that enough? i want to keep the system cooled enough, between they also provide an air dust for the gpu is that any good? You're really funny man...what did you expect? That's a standard so there is as much space between the cards as there always was. Don't get me wrong but it sounds like you're not too experienced. And an air dust for the GPU, what do you mean by that? You mean the filter in the front of the case? 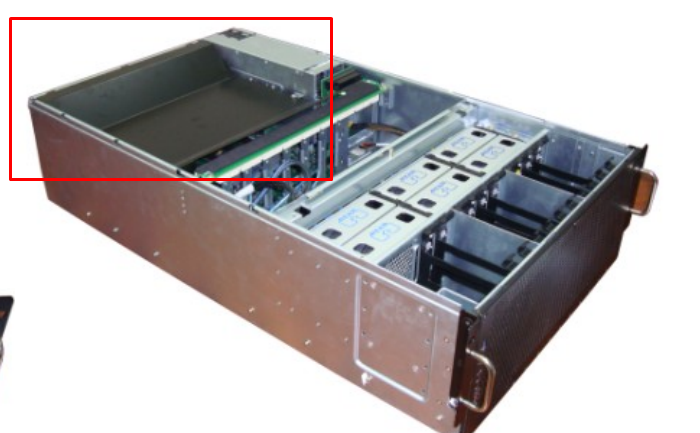 It's standard PCI-e slot spacing, so there is essentially no gap between the cards in that chassis. (02-16-2016, 06:37 AM)Flomac Wrote: You're really funny man...what did you expect? That's a standard so there is as much space between the cards as there always was. Don't get me wrong but it sounds like you're not too experienced. 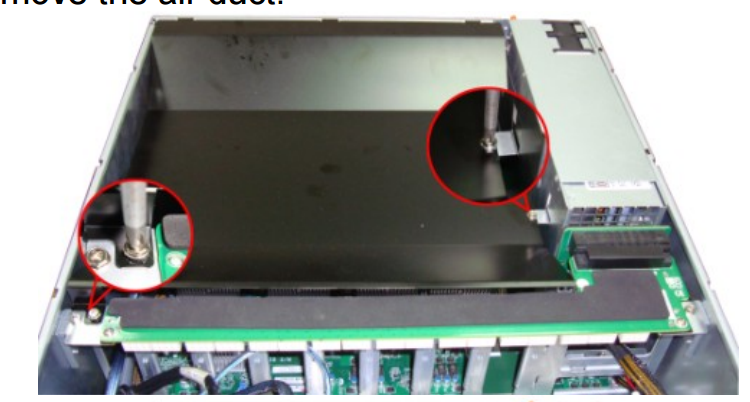 And an air dust for the GPU, what do you mean by that? You mean the filter in the front of the case? The air duct is for passively cooled cards, not actively cooled cards. Current time: 04-24-2019, 02:38 AM Powered By MyBB, © 2002-2019 MyBB Group.